 The St. Louis Men's Lacrosse League (STLMLL) is a league for adult players who have completed high school by the time the season starts. We began the league in 2011. This web site serves as a medium to share information about the league and updates during the season. 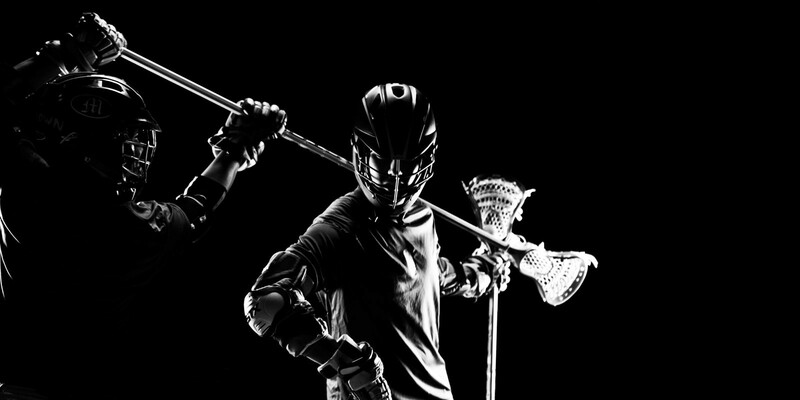 We began the summer league with 6 teams in the first year of play and they were The Cartel, The Cyclones, The News Team, O'Fallon Outlaws (IL) Lacrosse Club, Rasta Lacrosse and the Touchstone Transporters. We have 2 divisions with a total of 12 teams, an All Star Game, and a Championship game in each division. Our goal is to keep play competitive within each division. Each team will have 10 games over the summer, play against every other team in their division, and all games are local! Games are generally Sunday afternoons during the summer. Some of the teams have closed their rosters to new players. If you want to play this summer, please go to the Draft Me page and fill in all of the information required and we will do our best to get you on a team. Or you can find us on the Facebook page.